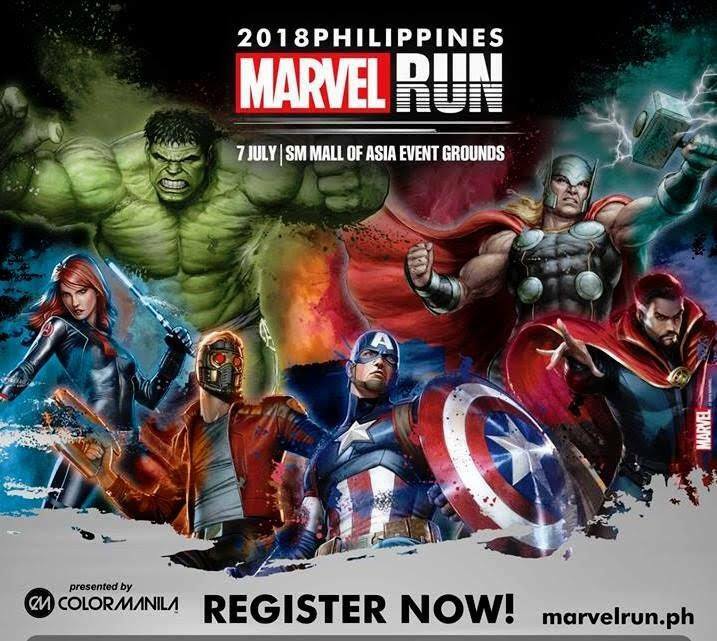 Calling all MARVEL fans, it is time to suit up for the first-ever MARVEL-themed run in South Asia - the MARVEL Run Philippines 2018. 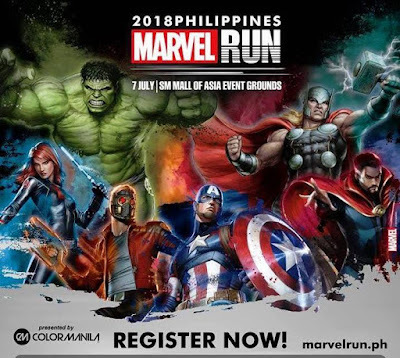 The event is set to take place on July 7, 2018 at the SM Mall of Asia Event Grounds. 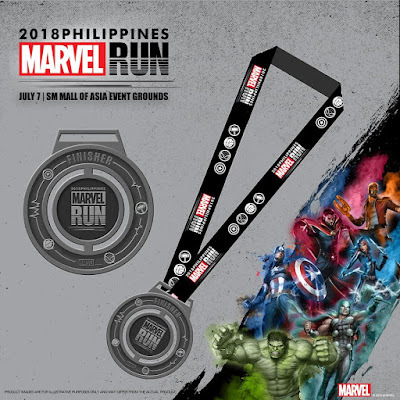 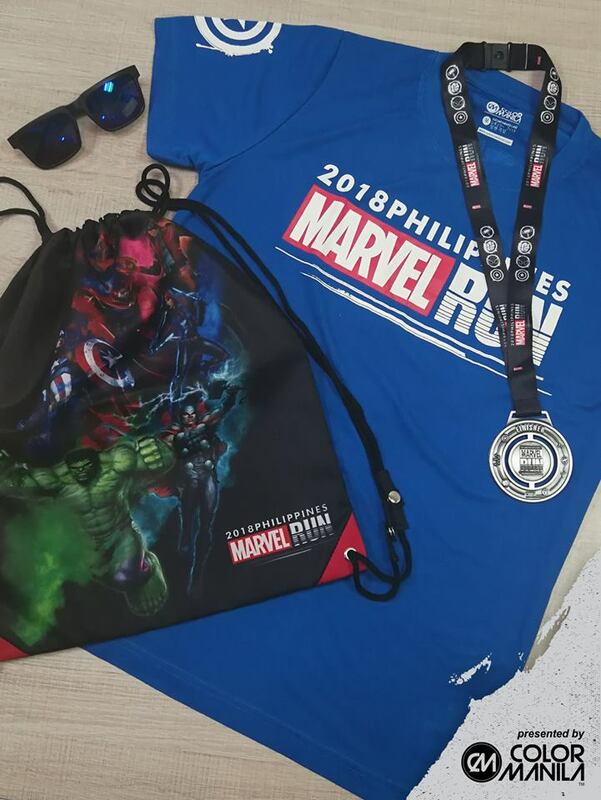 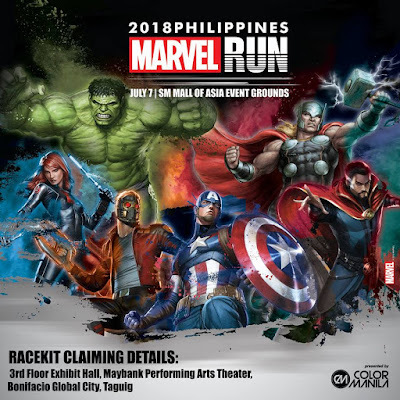 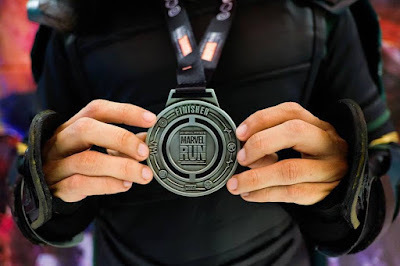 The 2018 MARVEL Run Philippines is organized by Color Manila, the country’s number one fun-run organizer. There are four (4) race kit colors available: black, grey, green and blue.